Looking for an easy way to stand out from the crowd? 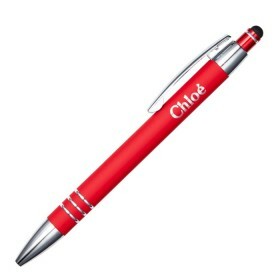 Well giving your potential clients some novelty pens are a guaranteed way to get remembered. 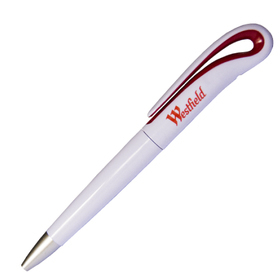 Fun, practical and different promotional pens. 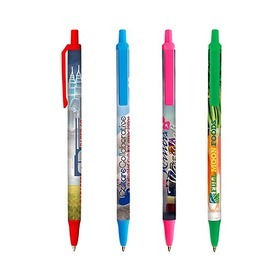 The Promotional Novelty Pen Experts! 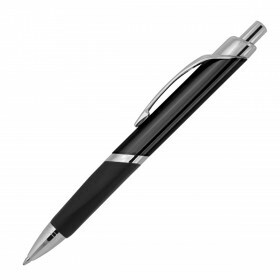 Novelty pens come in all shapes and sizes, making them ideal for any corporation in the nation. 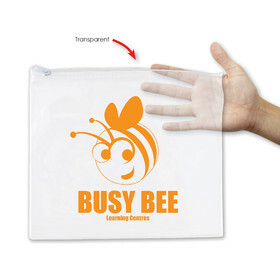 Thus, Promotion Products is determined to bring them to you all over Australia on the fastest shipping service possible! Simply call us and we will get your products to you ASAP. No matter the industry you are in, there is something in our extensive range of Novelty Pens for you. 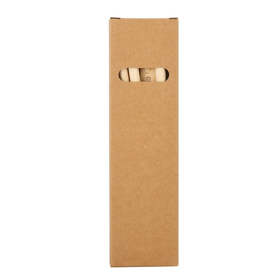 With everything from simple light-up options, to pens that have a whole maze inside them, you can be sure that your organisation can find something at a class-leading price to help grow and develop your brand. Call us on 1300 303 717 NOW for your next Novelty Pen: We are ready and waiting for your call. Price is one of the most important factors with any product. 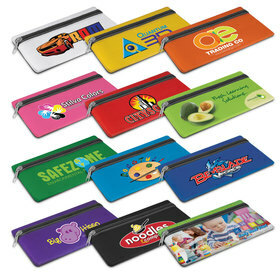 As one of the pioneers of price matching in the Australian promotional industry, we are happy to look at any competitors price for a similar item that you bring to us and match it - we believe in giving our customers the best. Quality of the product is again a highly important factor. As we believe in giving you the best Customer Service possible, and that means throughout and after the transaction. With a high grade product, your satisfaction continues long after you receive your product! So call us today on 1300 303 717 for your Novelty Pens!